The case against Lal seems pretty weak...I mean to me it seems based off not a very good track record of voting, but when you're flying blind I'd be suspicious of anyone who had a squeaky clean voting record. 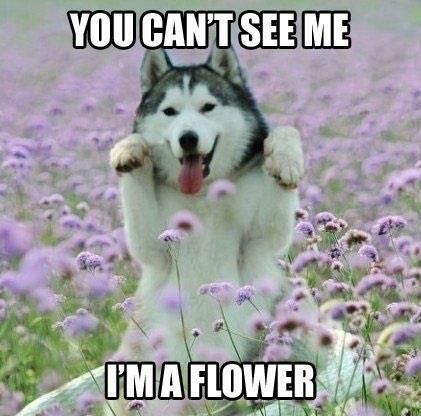 A wolf isn't flying blind, but they have to manufacture a case of suspicion against innocents. Often times blind innocents make their own mistakes in voting that wolves jump on. Lal's voting record isn't good, but her reasoning for her votes look genuine. Better than some of my reasoning anyway, and better than Pitch's. I have a reading of Morsul's posts open in another tab, but it's hurting my brain. Alas, I don't think it would be fair to answer yea or nay with regard to Nightly activities. Many things can happen IRL to interfere with playing for various time intervals, but in the end I think it's most fair to rely on what players post themselves. I leave it up to you to interpret Morsul's posts either way. Apropos of nothing, I'm uncomfortable with the lack of Shasta. x'd with Gal. As I expected, and quite right, m'lady. Since it's so quiet at the moment, I'm going to attend to some things around the house. I'll check back in a little while and hopefully I won't be all by myself. At work all day. 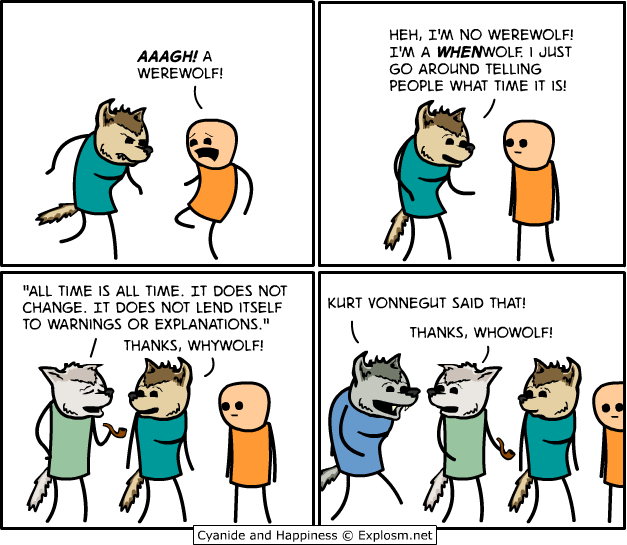 I'm still convinced the wolf is Pitch, but I'm torn on Moon Moon. I'm more inclined to believe that Day 1-Boro was just roleplay-y and that it's Lal or Huey, in that order. Actually, shower thought - Huey could be Moon Moon. His defense of Pitch doesn't really have any meat to it other than "well he just sounds like an Ordo". I don't recall (and this could just be my bad memory) that he ever actually answered the points I brought up against Pitch, just sort oF handwaved them. As for Lal... I don't actually think this sort of "oh it's all so confusing" style is entirely out of her Ordo range, to be honest. Huey and Pitch are voting together, even. I think that clinches it. With the votes as they are, I hope Sally and Boro are both around. We all three need to vote together or Lal dies. Not quite true. I can vote Huey and then only one of you needs to be here. If neither of you have shown up by 8:45 I'm going to end up doing that. I will be here for DL, just going to have to use my phone rest of night so won’t be able to do much except make my vote post. I think either Pitch or Huey are our best bets today. 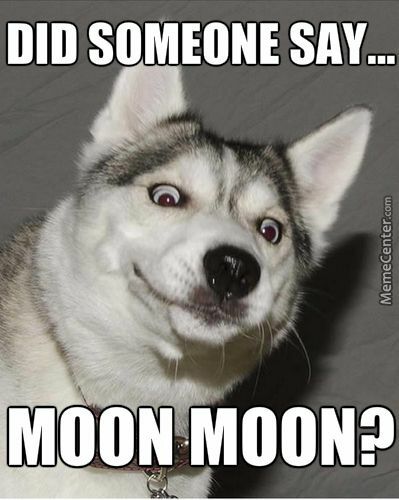 If Huey is evil and Morsul knew it, the former has to be Moon Moon. There's no way Morsul would have said nothing had he caught the second wolf. Of course, Morsul's fixation on Huey could mean nothing, but if it does mean something, it means we need to leave Huey alone. Agreed. If Sally shows I think Pitch is our best bet - if she doesn't, Huey should probably be the lynch. I would never leave my boys in their time of need. I don't think he had time to know it. Morsul's N1 dream didn't get put in as far as we're aware (best guess), his N2 was you, and he died N3. Oh, but just so we're clear, if either of you is evil, you're getting a glitter bomb in the mail. Oh, just so we're clear, if either of you is evil, you're getting a glitter bomb in the mail. Am I the type of guy to turn down glitter, do you think? Bombs away, booboo. I have special plans for you. You can't just move in on me now that my moon and stars has been cruelly and falsely convicted! Okay, so if we're wrong, what should you guys do toMorrow, besides mourn my loss? Race to a vote, I suppose. Speaking of which, I'm getting paranoid Boro won't come back. Understand that I hold you in the highest respects, no matter what plays out tonight and tomorrow, I will be mourning. I hope that doesn't botch it, but we'll see. You are not serious right now. Does someone have the tally? I will need a bit of time to catch up. Edit: xed with Sally. Lal is dead. She is an ordo. "Well, we know one thing," said the vampire bat, "the pomeranian is innocent of the crimes." "I told you so," said the dog. "But who is responsible for the nightly murders?" prodded the pair of red eyes, staring around angrily. "Sorry I'm late," said the warg. "It's not my fault, I was bred this way. What did I miss?" The red eyes glowered in answer. "I'm certainly also innocent," insisted the gorcrow while hanging upside down and flapping his wings. Maybe the wings made too much noise for him to be heard, but not many heeded his words. "The time draws near to make our choice," intoned the fell voice on the air. "So be it!" replied the gorcrow, and a bolt of lightning struck the fell voice out of the air. A silence ran, as everyone knew that if they did not catch the murderer soon, he would get the better of them. The villagers woke up to find themselves one creature short. They searched the rocks and crags for any signs of the one missing from their number, though without much hope. At last they found, almost hidden in the grass, an elegant looking tea cup, with what looked like the remains of a bloody cocktail inside. Beside the cup lay a bicorne hat, ownerless and forgotten. Last edited by Galadriel55; 01-03-2018 at 09:41 PM. So... that was BoroMoon voting to protect PitchWolf, right? After voting yesterday in a way that looked like it was against him but actually (by timing) was safe? I still can't see how Pitch is a wolf, but I don't think Boro can be, and if it's Shasta, then... I don't even know. Then well played, I guess. I think a Boro-Shasta team would have lynched Pitch, because Lalaith would be more likely than innocent!Pitch to kill me tomorrow. On the word of our confirmed innocent and the behaviour of BoroMoon. Shasta, I hope you're around, because it's first to two. For buddying up to me and then turning on me when it suits him. Never trust a gorcrow! Back to bed, see you later (or not). Á vala Nerevar! And here I was just going to vote for myself because I haven’t the faintest clue. Oh well going with my gut. 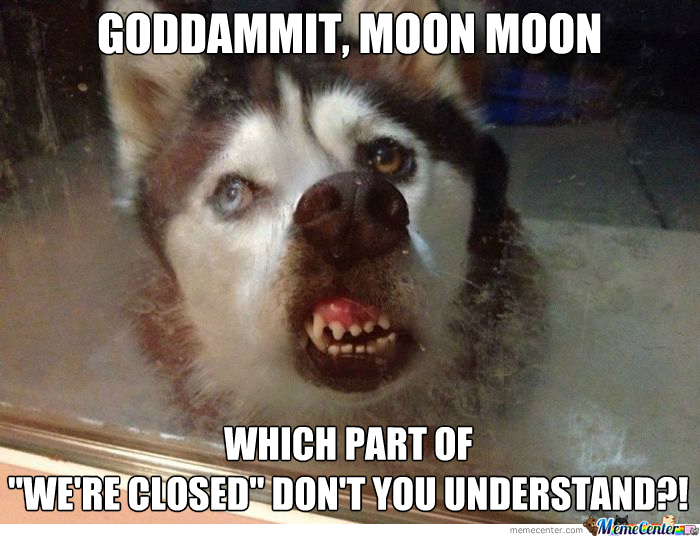 Well done, Moon Moon! Come and join me in the feast! Aww, and I had all these big long posts I was going to write to fill the time while waiting to see if Boro or Shasta got back first. So be it. At least I don't have to live with my guilt for failing the creatures of Deadmen's Dike. PS: As I'm sure I'll say again later (several times - it's me, I talk, you know this), well played to the both of you. And to Shasta for spotting the last wolf on Day Two - sorry I didn't listen! You're not the only one. I was planning a song parody to keep you guys entertained while I waited to be lynched, but no such luck.